Episode One of The Talent Crush Chat Show, "Sanctuary of Joy", is available for your listening pleasure! In the very first episode of The Talent Crush Chat Show Podcast, Chris & Stevie introduce the show. Stevie gushes about Riki Lindhome, Chris rhapsodizes about Michael Ian Black, and then they dispense some wardrobe-related Unreliable Advice! You can find us in your podcatcher of choice, or head over to my co-host's website and grab the RSS feed directly! 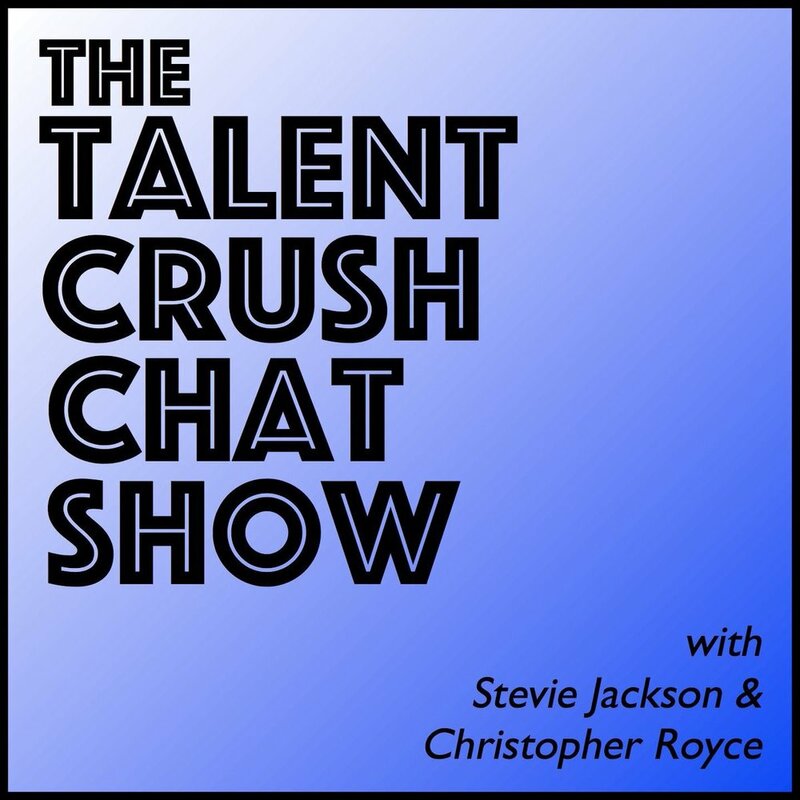 If you like what you hear, please rate and review us on Apple Podcasts and tweet at us @talentcrushchat and let us know what you think. Our next episode will drop on Wednesday, May 2nd.